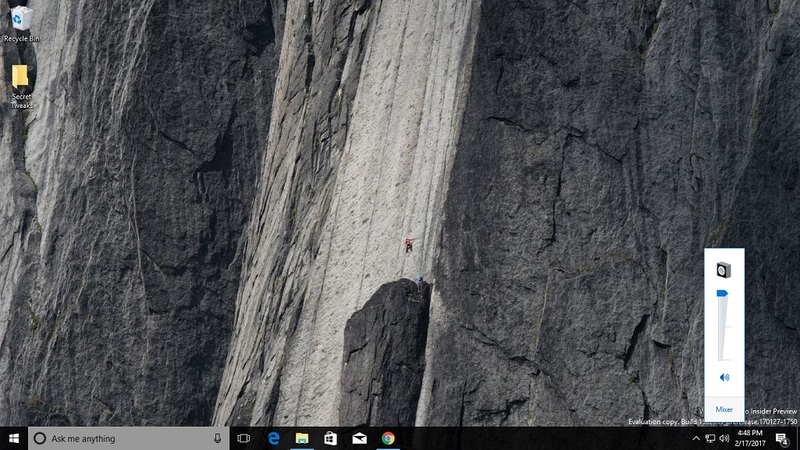 Want more control over each app that is playing sound on Windows 10? With the help an easy registry tweak, you can restore the volume mixer from Windows 7 that provide more flexibility than the simplified control that replaced it in Windows 10. It is important to note that the old volume control and mixer does not support modern universal Windows apps, but it works well with any classic Win32 program. 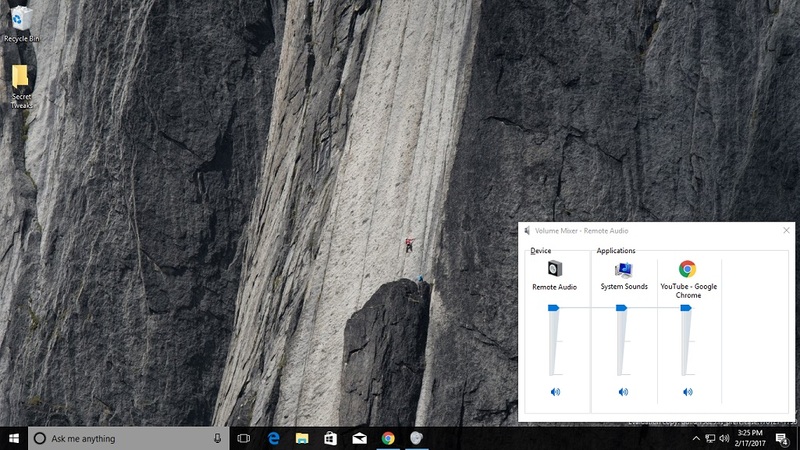 So how does the old volume control look on Windows 10? Check out the two pics below demonstrating the old volume control and the mixer. Ready to get started? I simplified applying this tweak by creating registry files that you can easily import to turn the old volume control on and off. Once you have downloaded a registry file, just double click it and click Yes on the prompts to import it. Right click on the new MTCUVC key and select New and then DWORD (32-bit) value. The best thing about this tweak is it is effective immediately. Just import the registry file or make the change manually and the next time you click on the volume icon in the system tray you will see the older, and more capable, volume control.